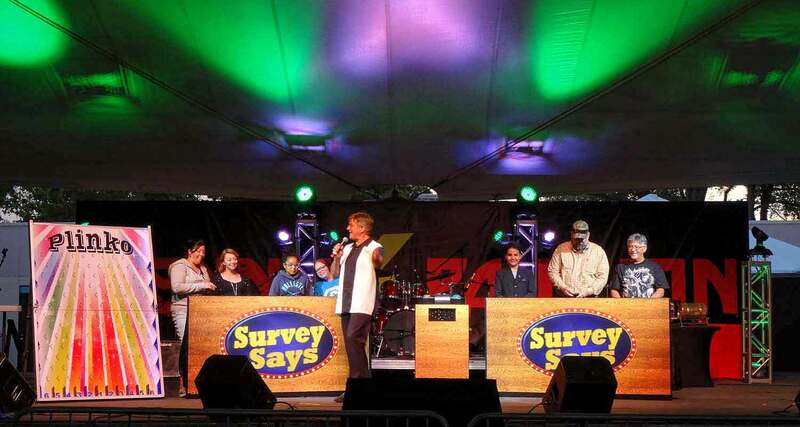 The Game Show Source offers a wide range of customizable team building game shows. 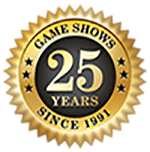 Our collection includes popular television show-inspired games as well as a few of our own creations, such as the Ultimate Countdown. 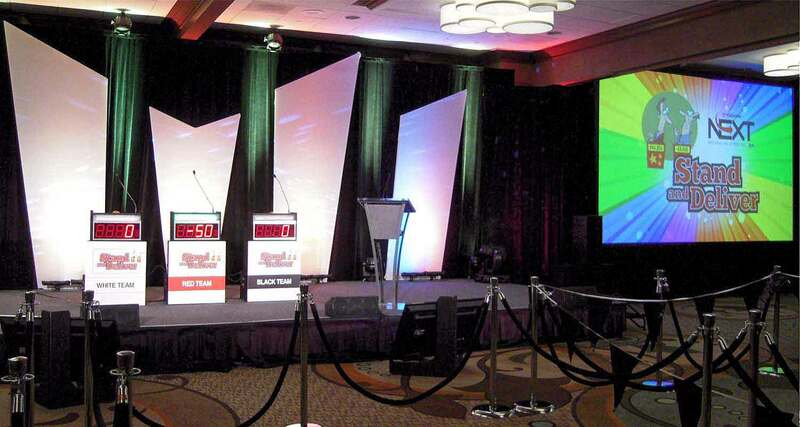 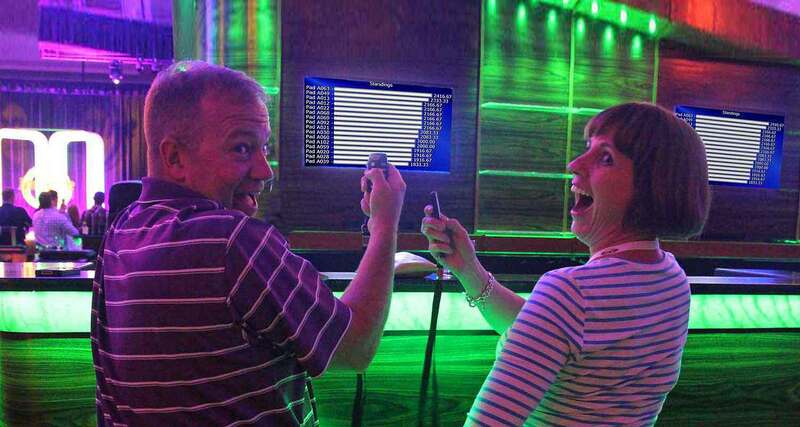 Our game shows are great for corporate events, social parties, fundraising events, and much more. 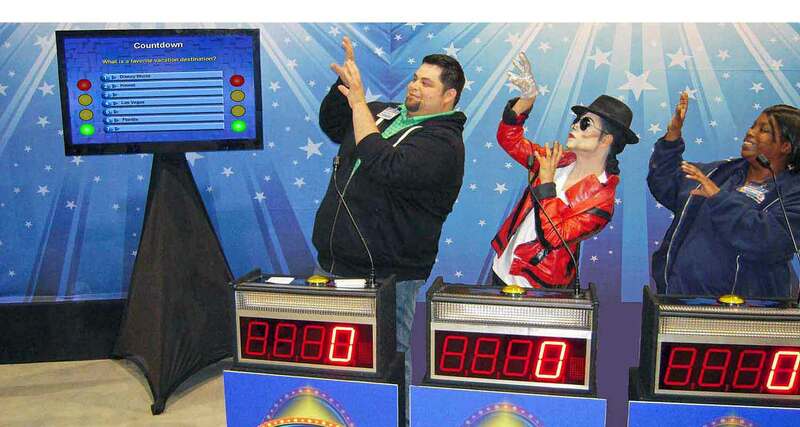 Use our games, such as The Challenge, Millionaire Game Show, or Know It All, to create a fun learning opportunity. 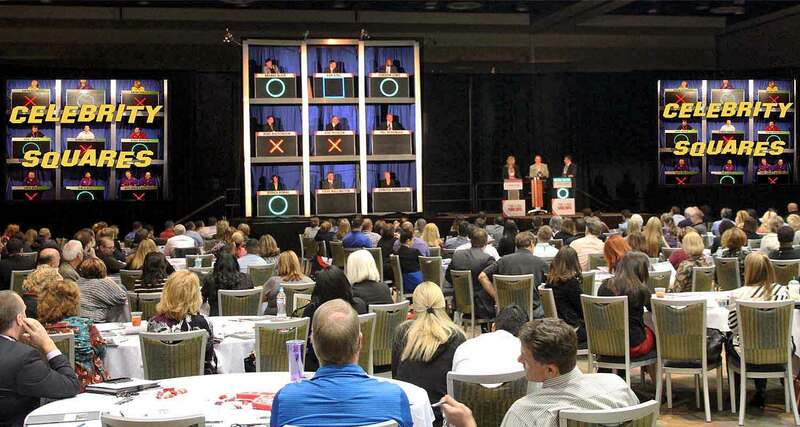 You can tailor the questions and themes to reflect your company’s industry and specific practices. 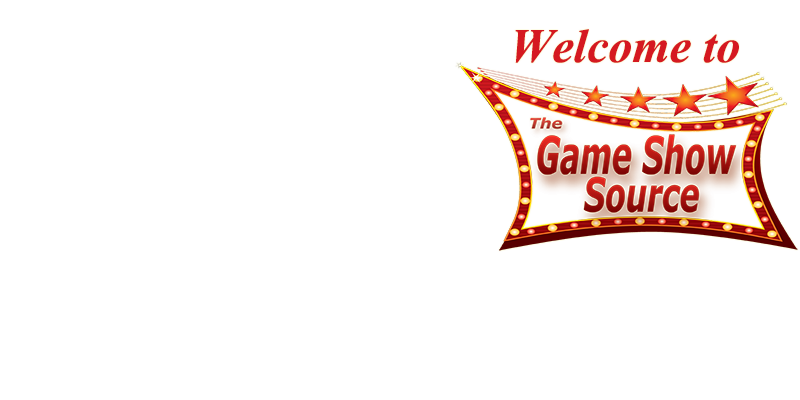 If you are looking for a good laugh or game that requires participants to work together, consider In It To Win It or Celebrity Square. 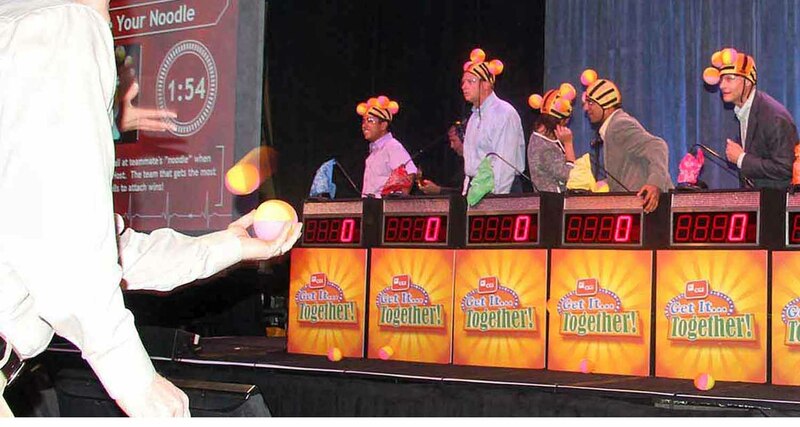 Check out our custom team building game shows today! 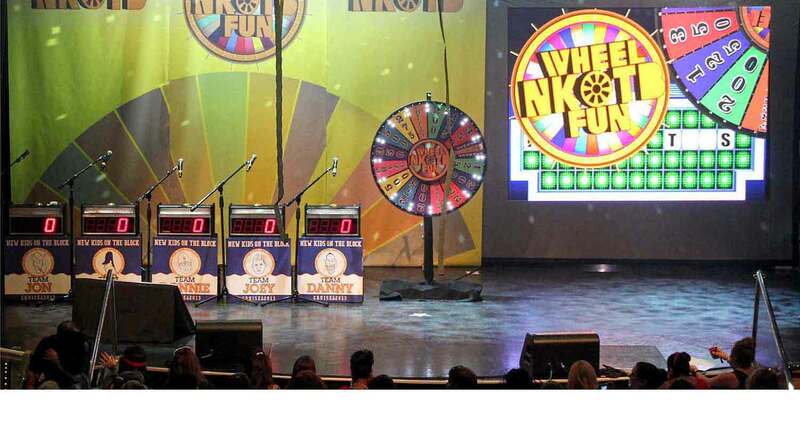 The grandaddy of all game shows! 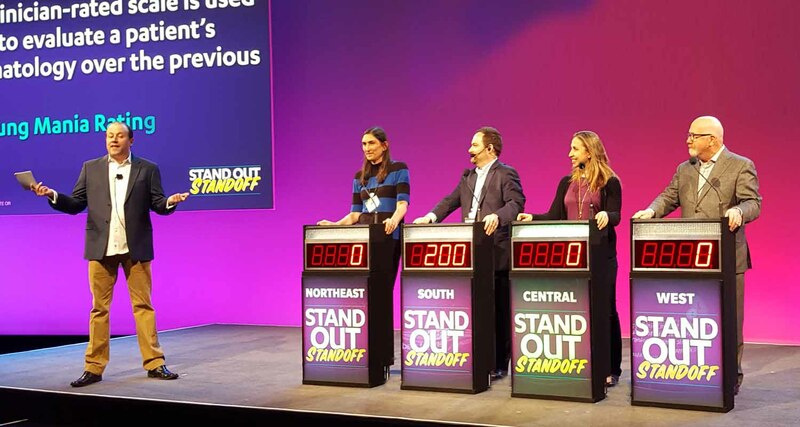 Show off your executives with this fun game show!